We couldn't find Stand Builders with workshops in Ciudad Real, which doesn't mean we can't help you find other companies who could help you. specialist for Ciudad Real. Contact me if you need a Stand in Ciudad Real. FENAVIN Contact is an exclusive business initiative that is organized by the Provincial Government of Ciudad Real under the auspices of the FENAVIN Brand. 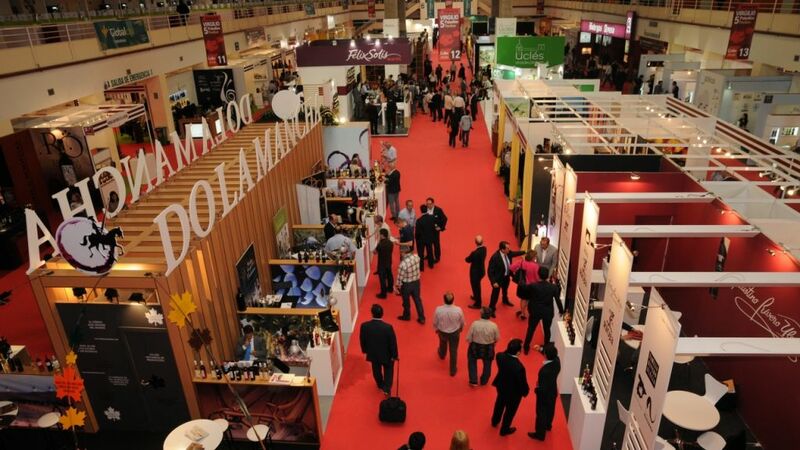 The event is to take place at the Trade Fair Pavilion of Ciudad Real and with the participation of more than 200+ Spanish wineries it is expected that this encounter will put the possibility of meeting in person with Spanish producers at the reach of buyers from practically all over the world, along with the possibility to participate in tasting sessions of a great and representative variety of wines from all viticulture regions, in particular Castilla-La Mancha. 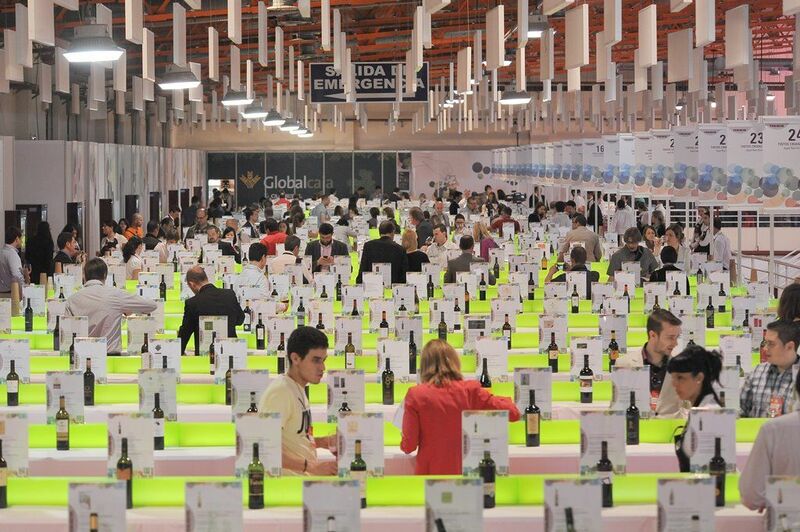 Join FENAVIN and meet many incredible wineries and companies, like: AltoLandon, Avelino Vegas, Bodegas Camino Alto, Bodega Paramo Arroyo, Bodegas Honorio Rubio, Cava Giro Giro, Celler La Vinyeta, Clos Figueras, Domino Basconcillos, Don Bernardino, Familia Martué, Llopart, Jané Ventura, Giró Ribot, Mata Coloma, The Wine Band, Royal Bañustes Wines, Vins El Cep, Wine Side Story, Vintae and Torre del Veguer!